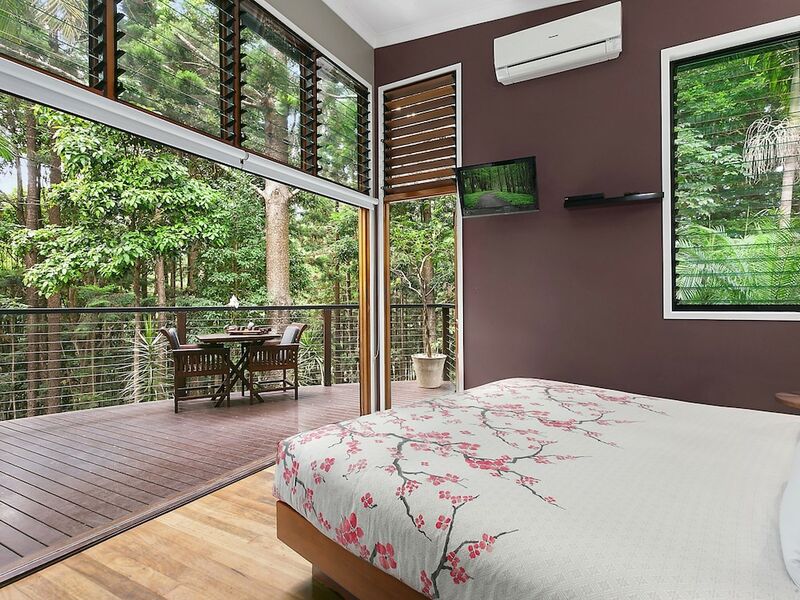 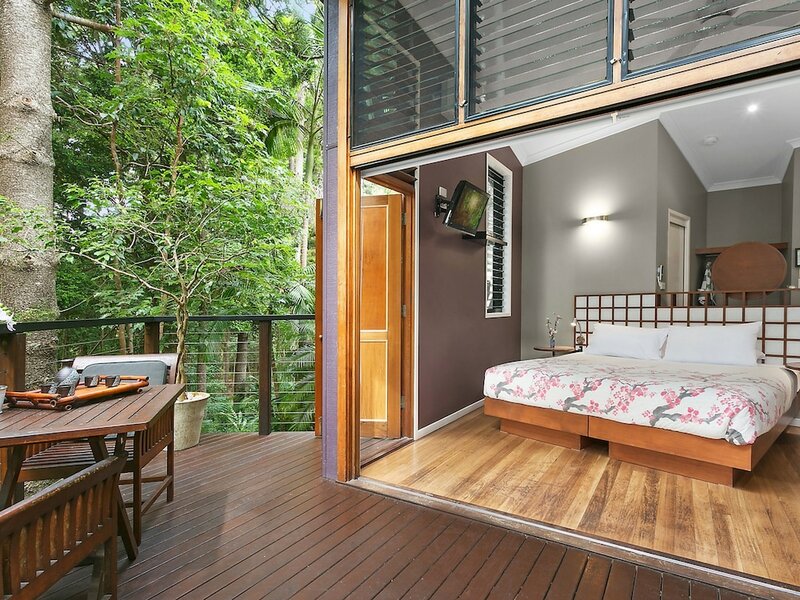 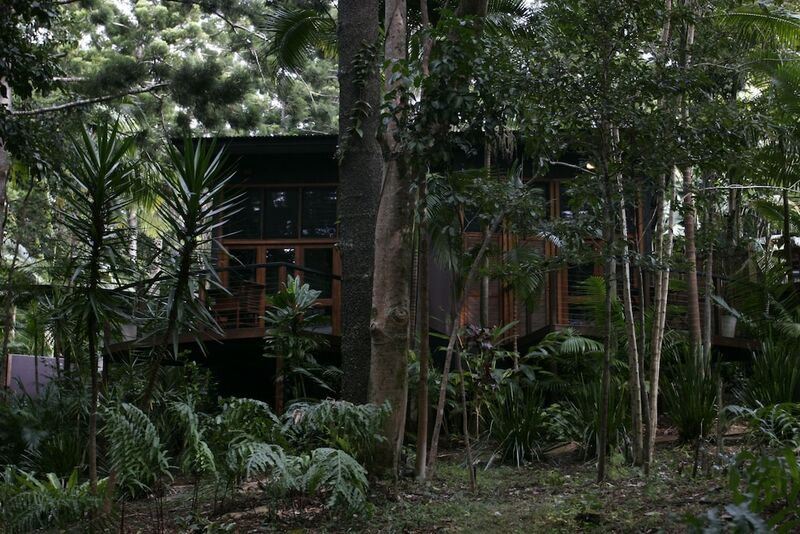 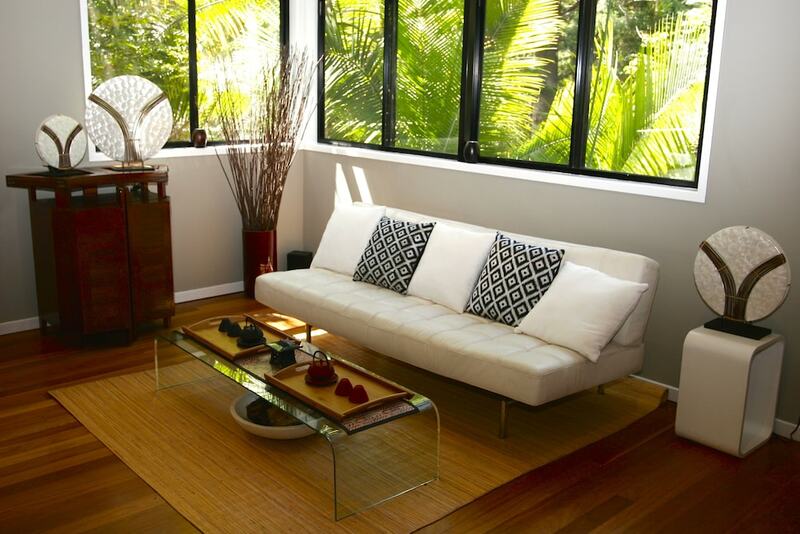 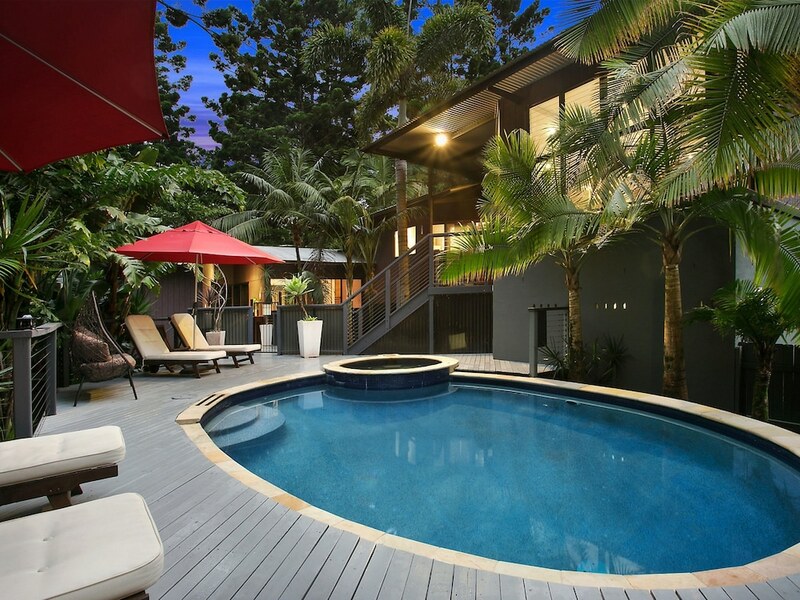 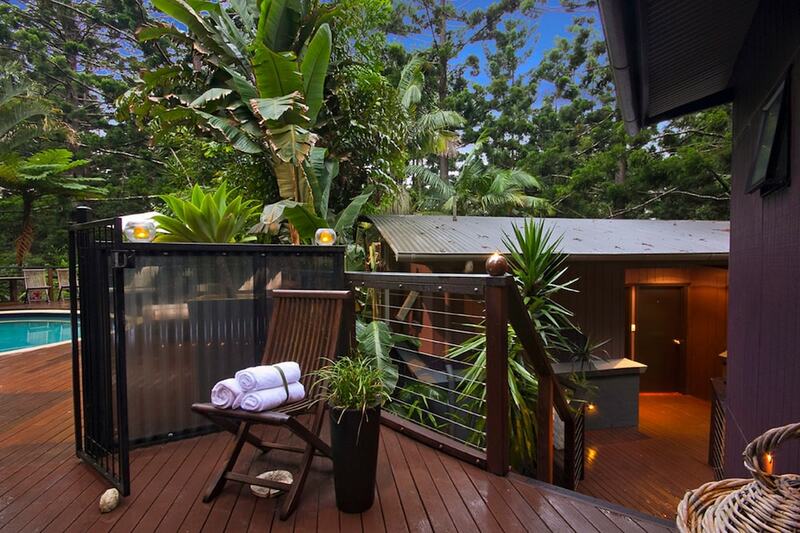 With a stay at Azabu Boutique Accommodation Byron Bay in Skinners Shoot, you'll be 4.7 mi (7.5 km) from Wategos Beach and 4.9 mi (7.9 km) from Cape Byron Lighthouse. 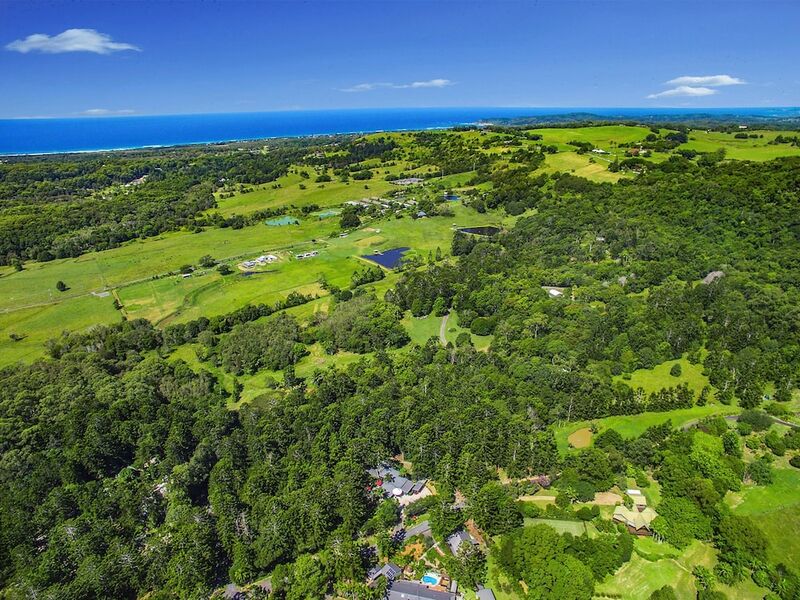 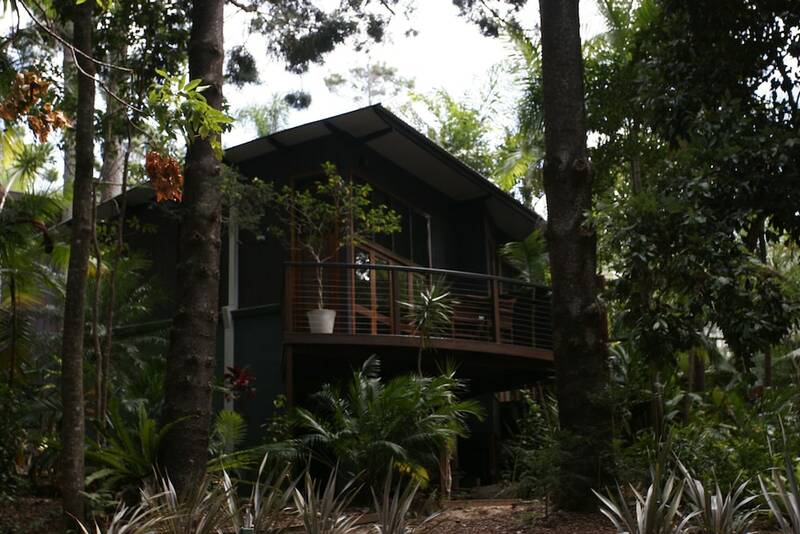 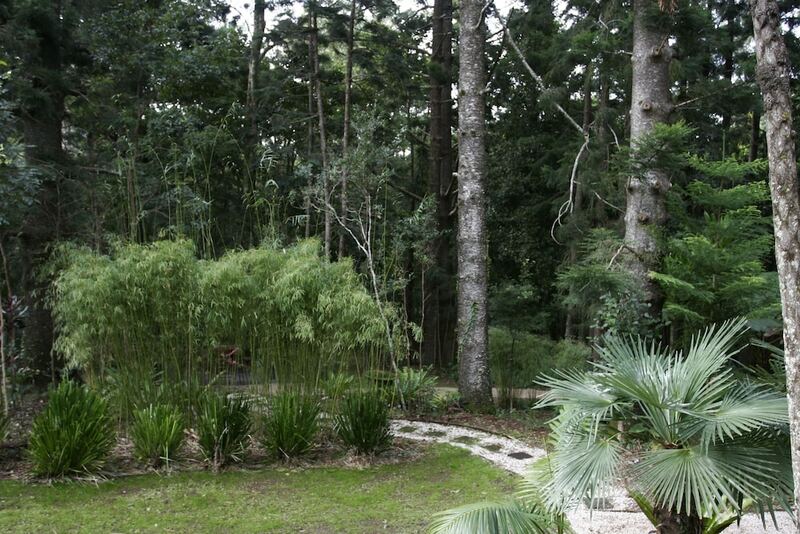 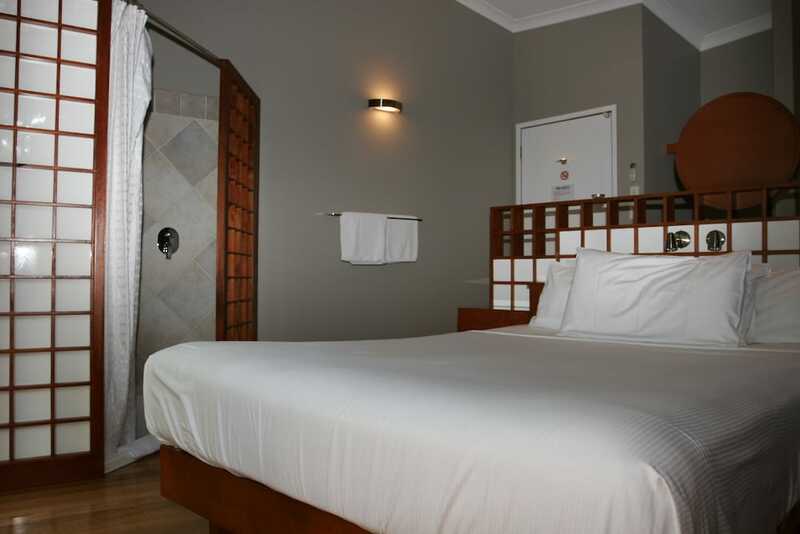 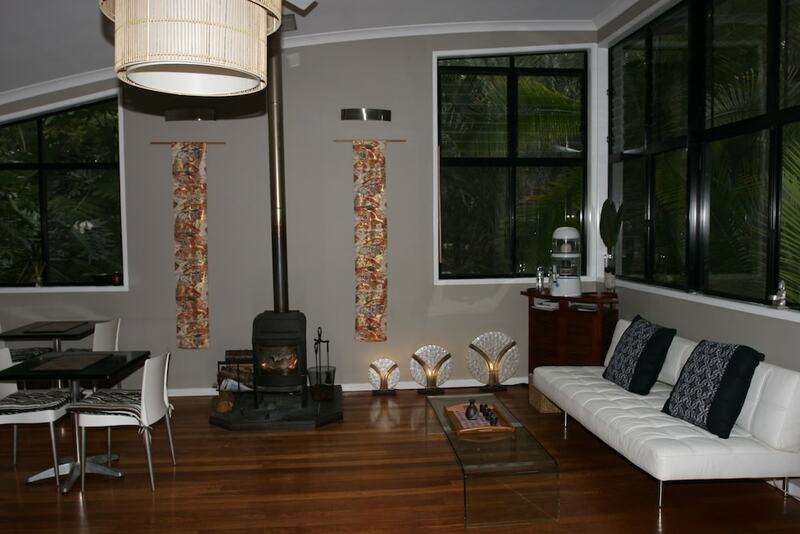 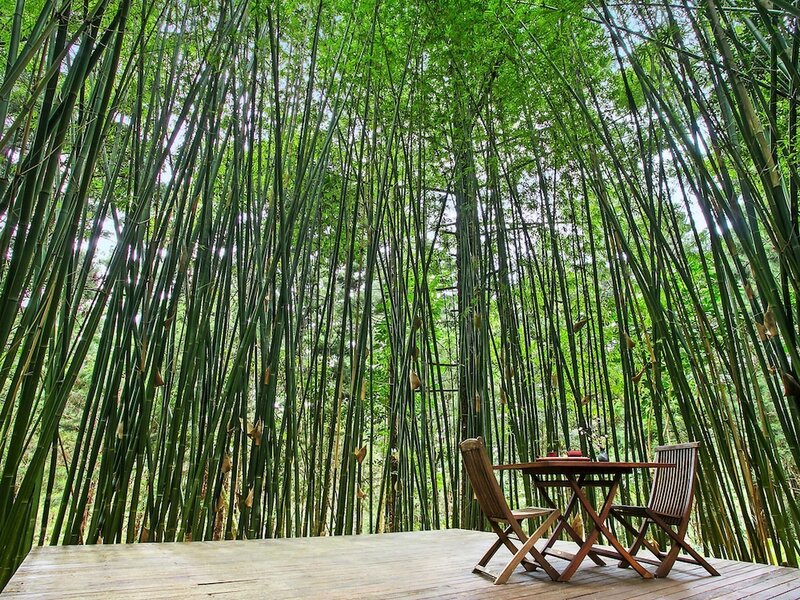 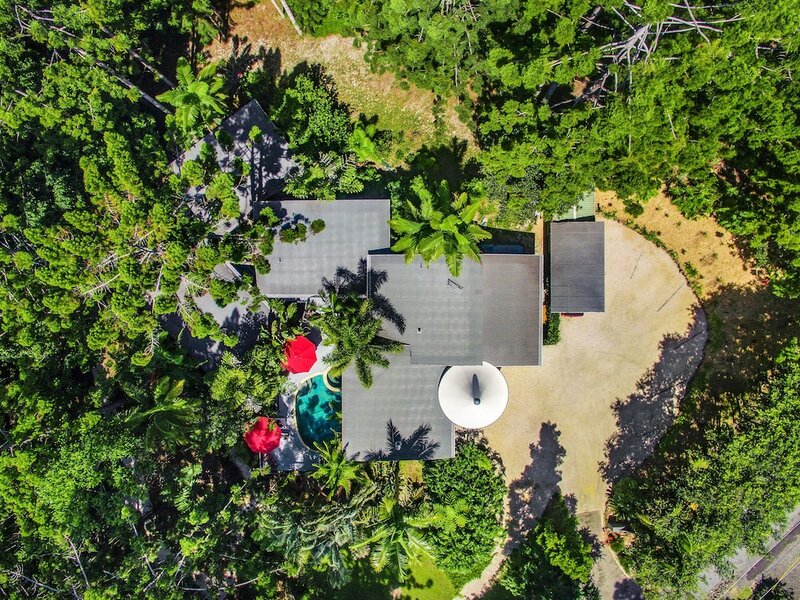 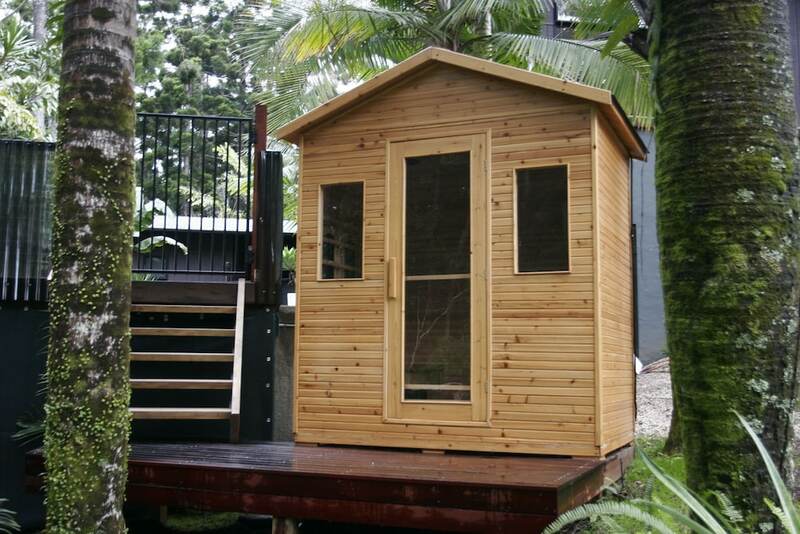 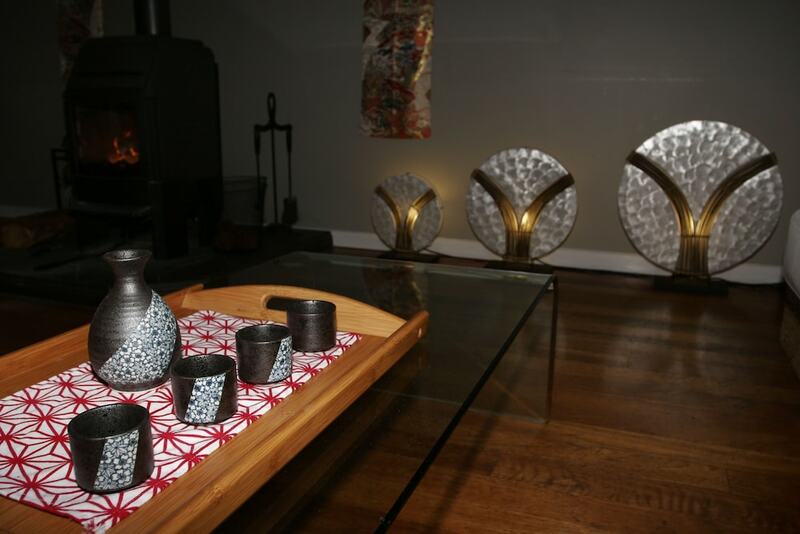 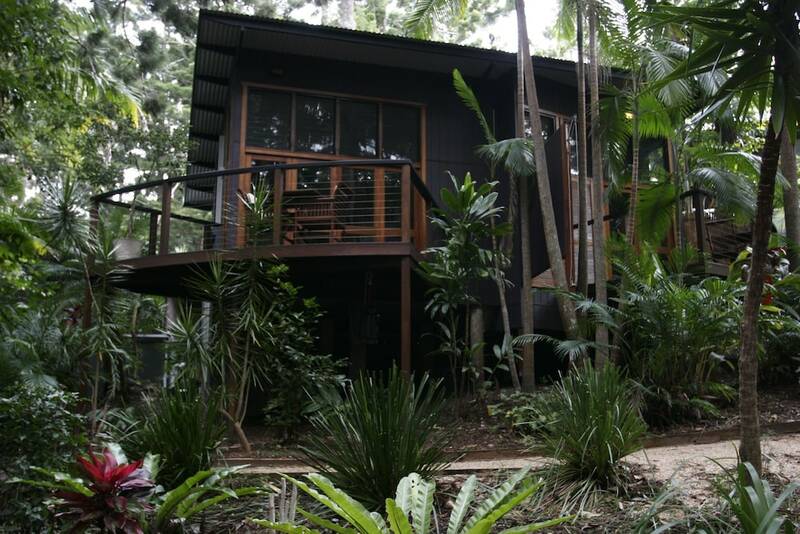 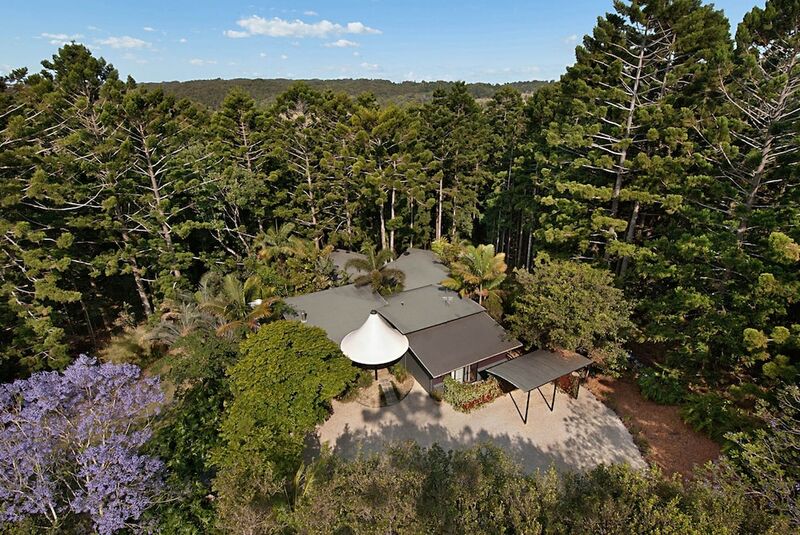 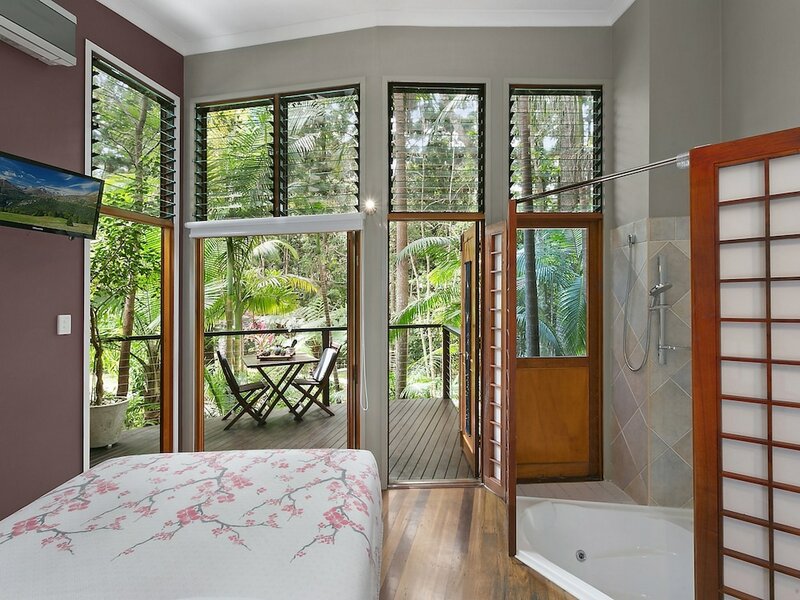 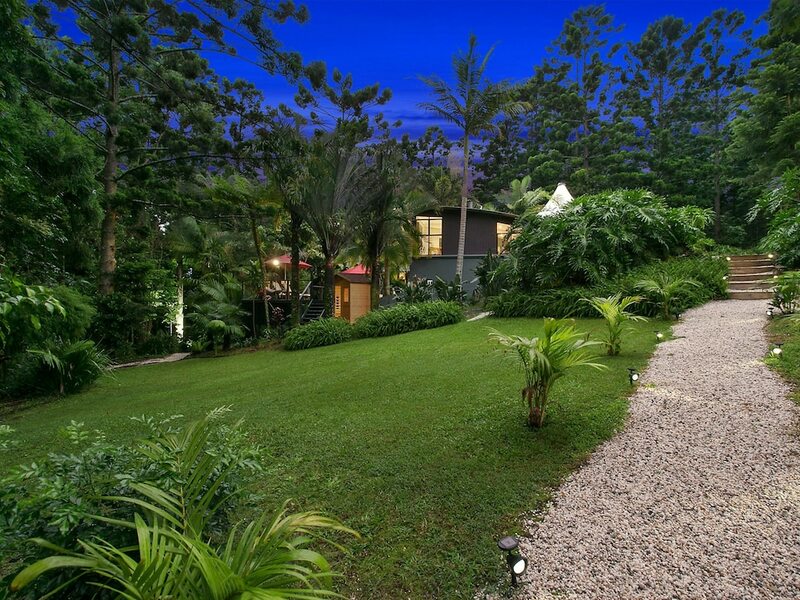 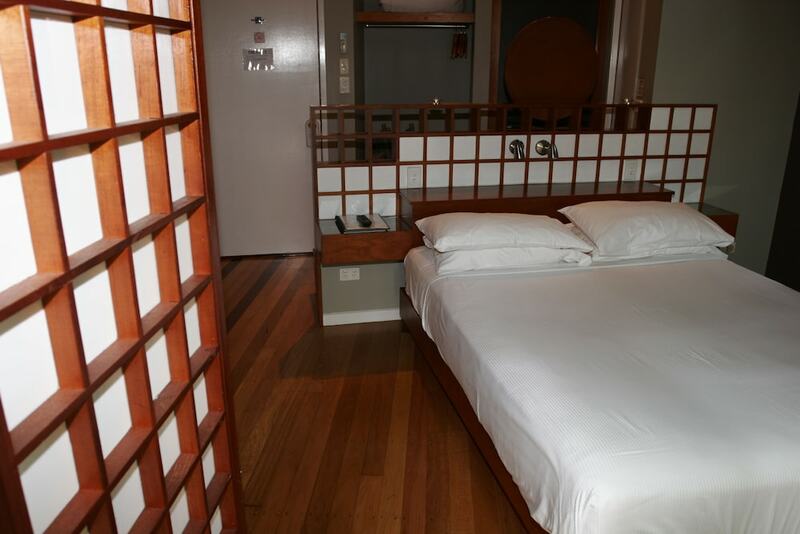 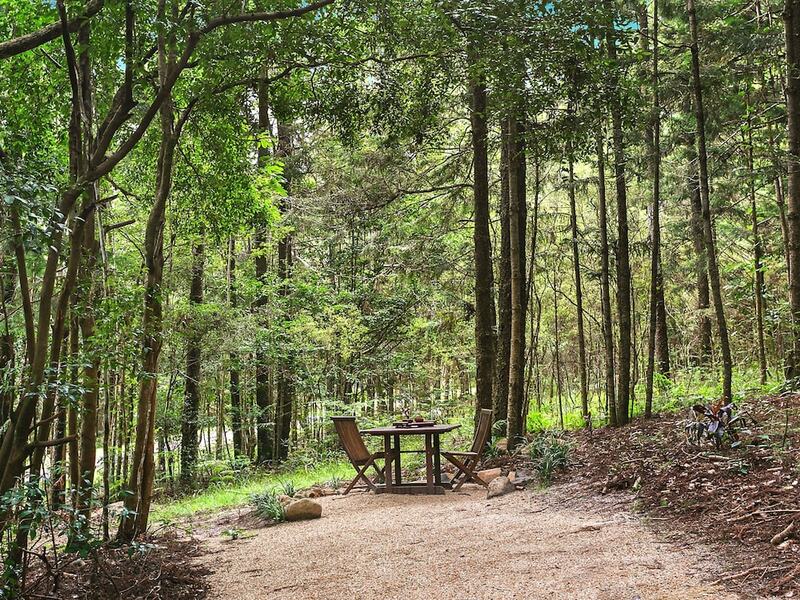 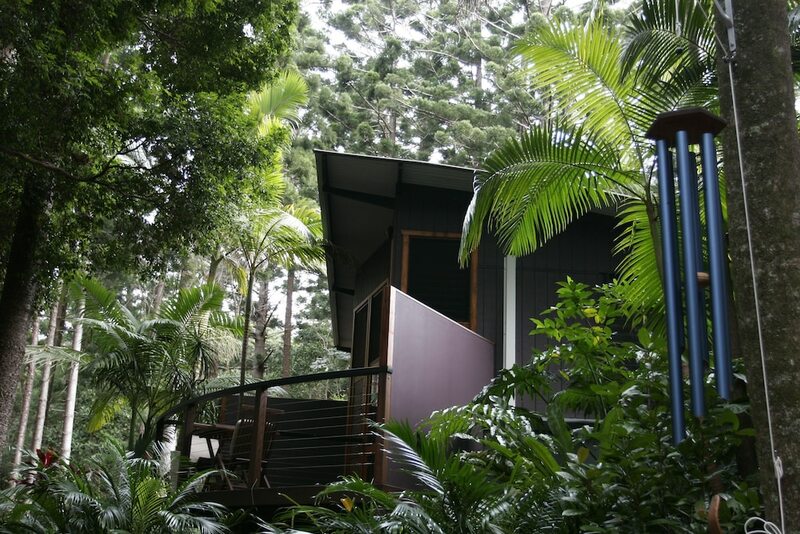 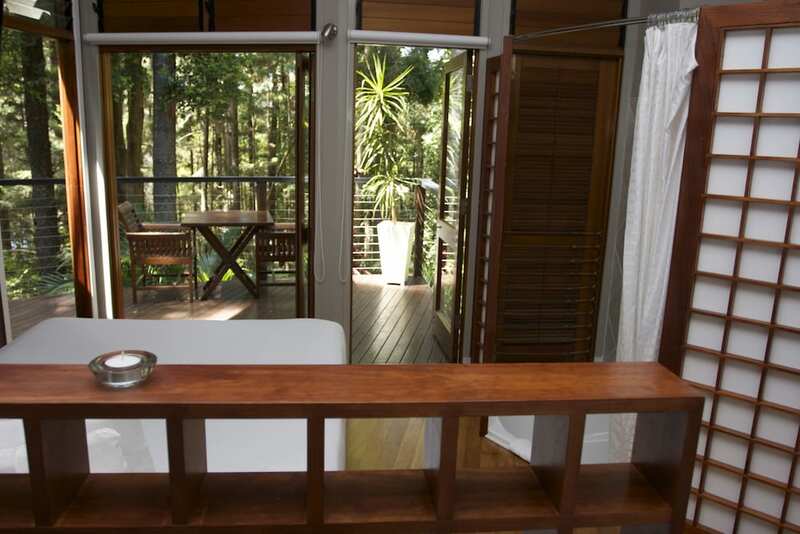 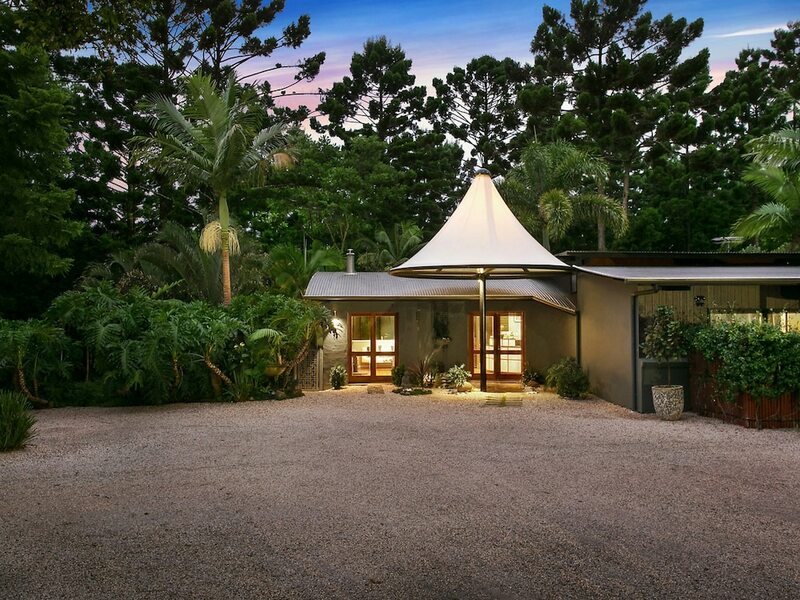 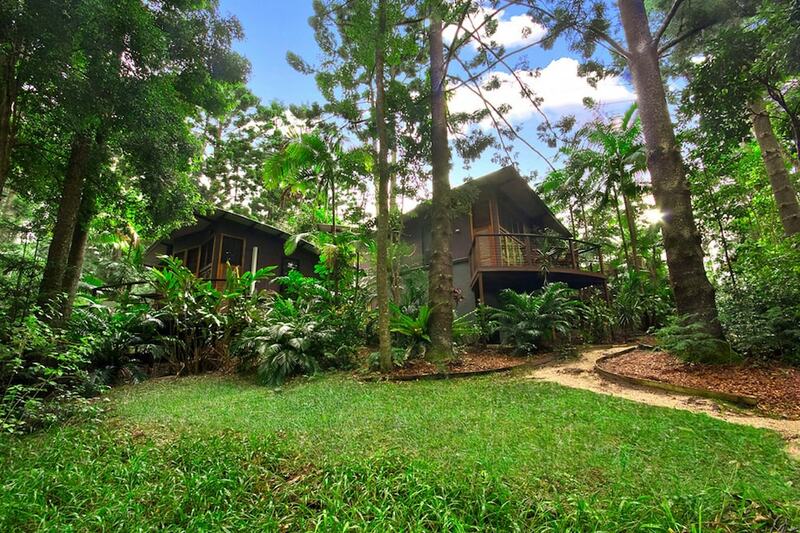 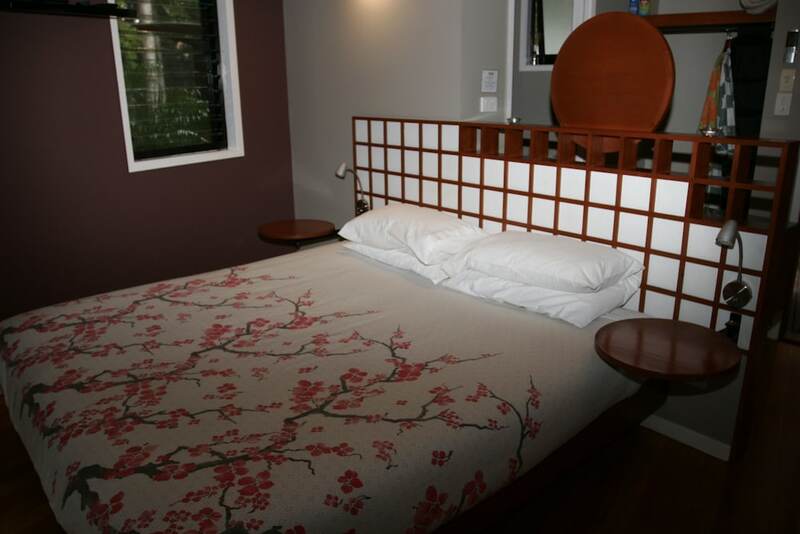 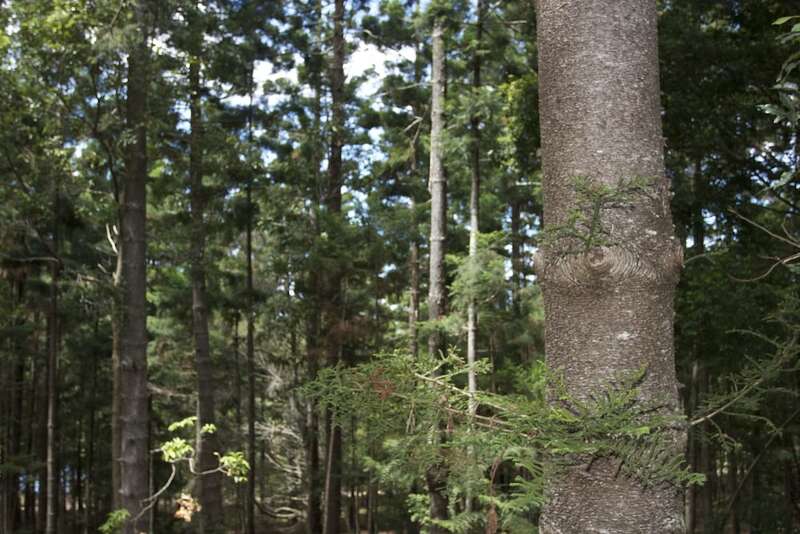 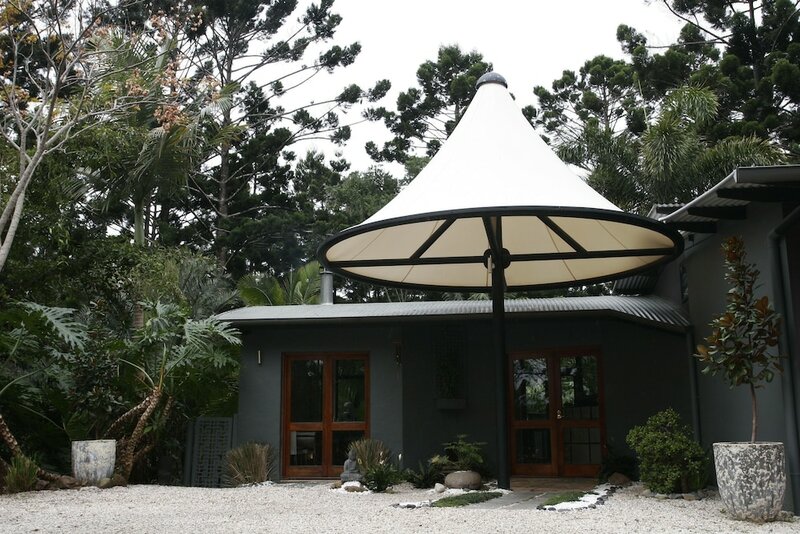 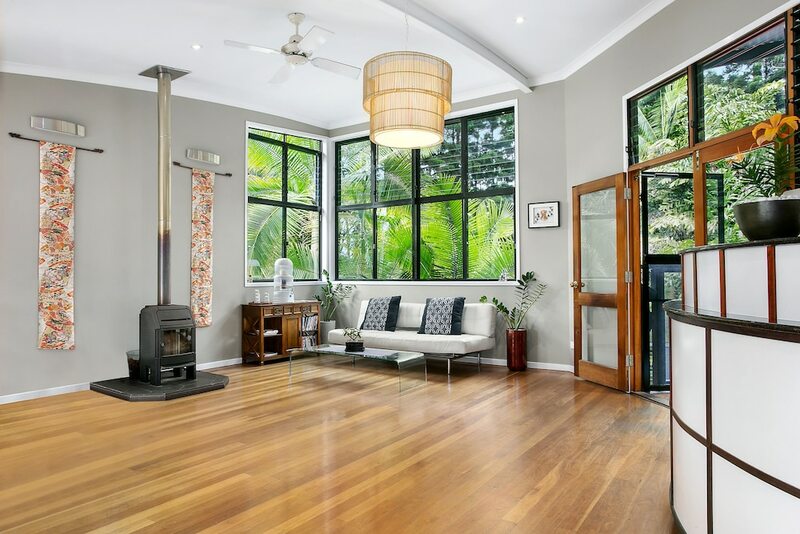 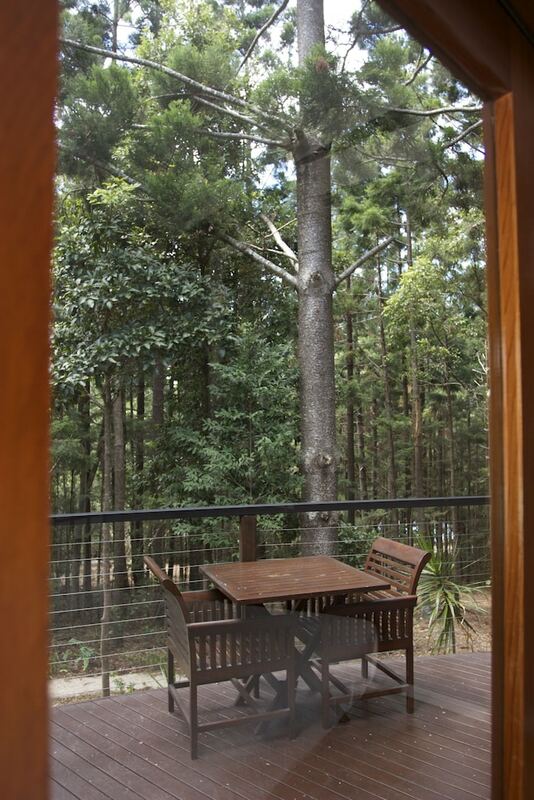 This 5-star bed & breakfast is 5.6 mi (9 km) from Byron Bay Golf Course and 7.5 mi (12.1 km) from Tallow Beach. 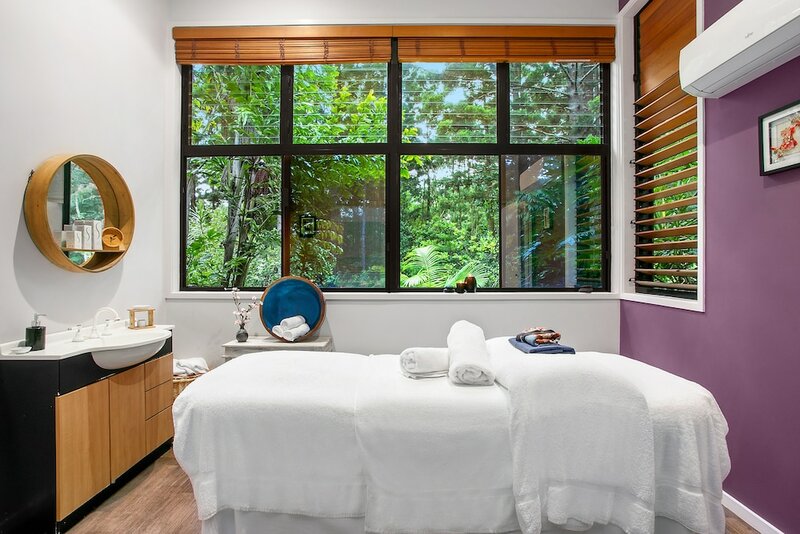 Pamper yourself with a visit to the spa, which offers massages and facials. 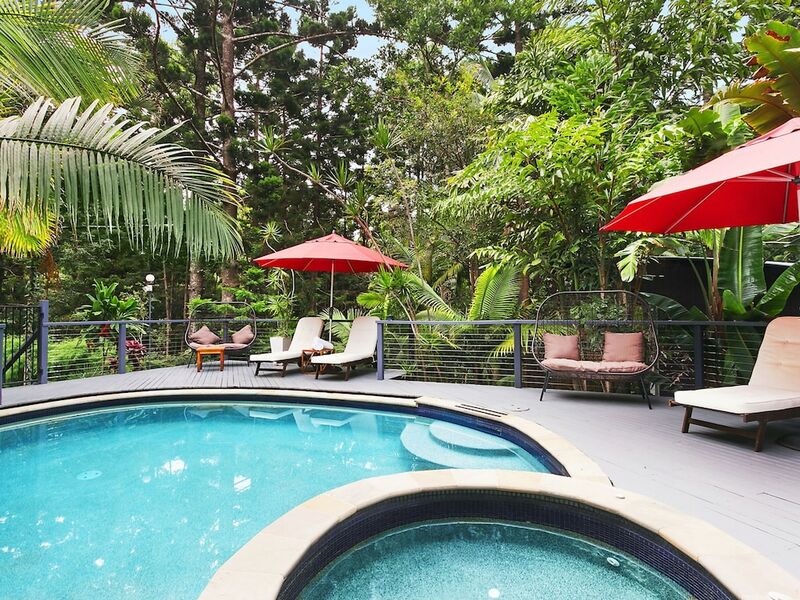 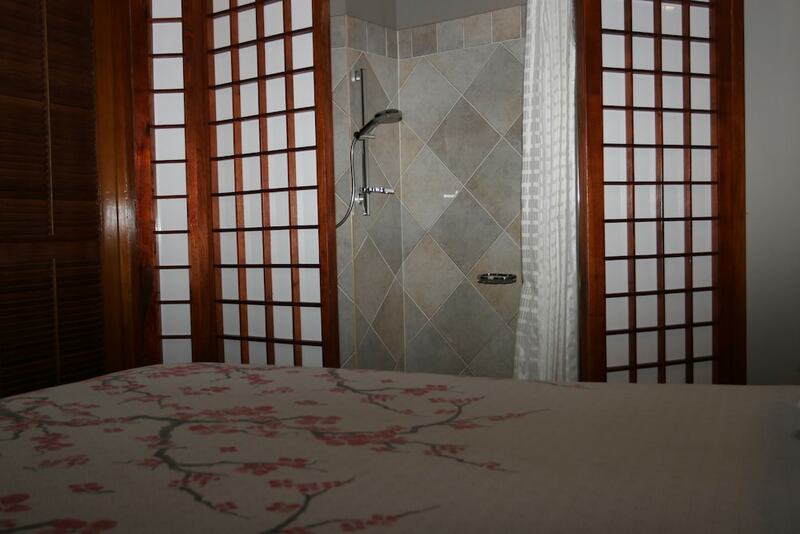 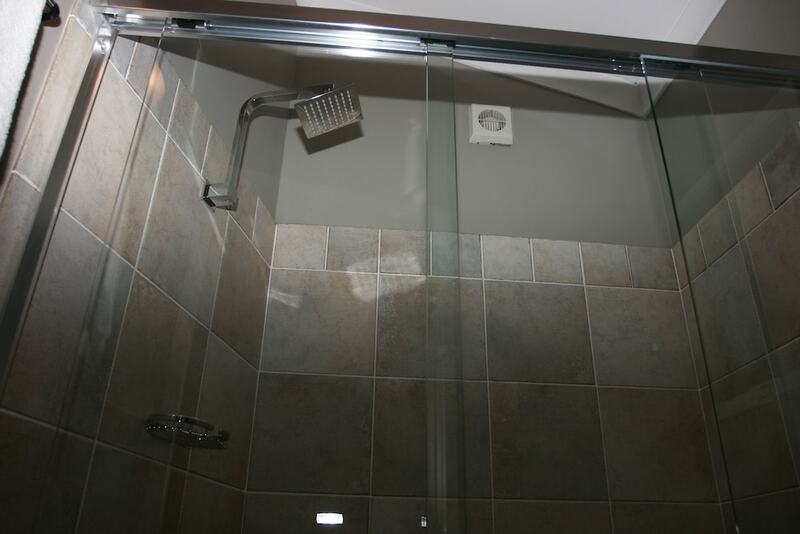 If you're looking for recreational opportunities, you'll find an outdoor pool and a spa tub. 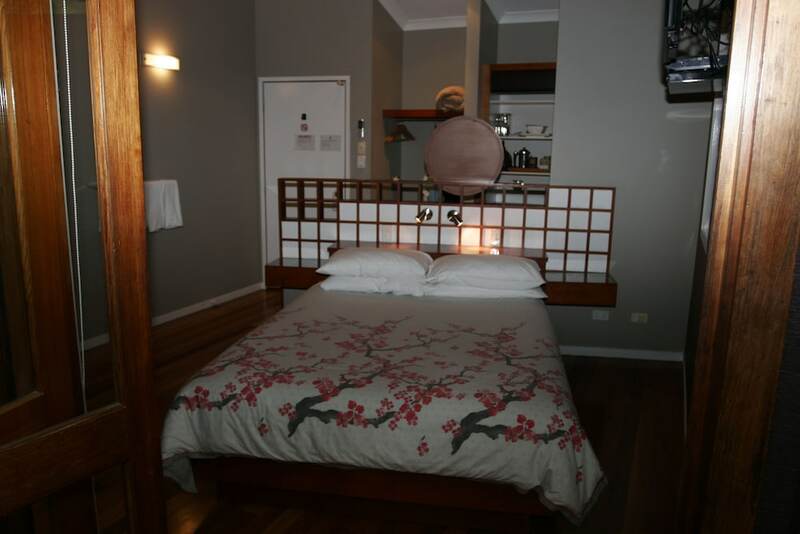 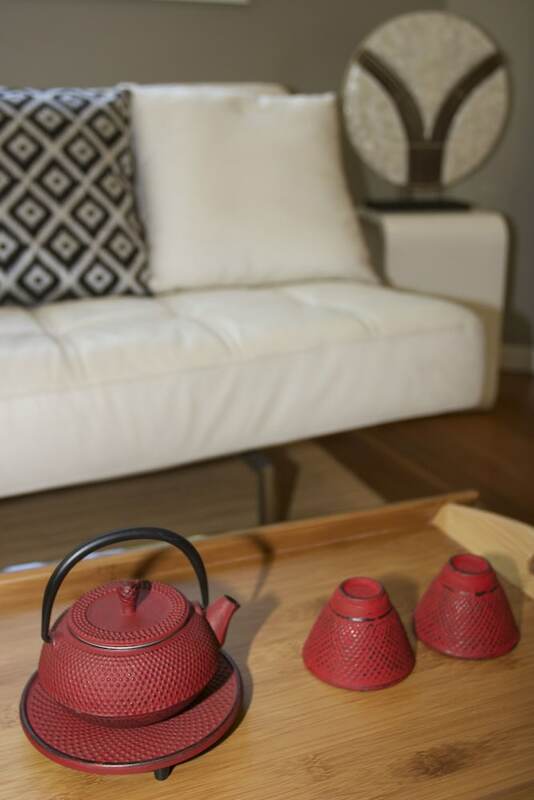 Additional features at this bed & breakfast include complimentary wireless Internet access, a fireplace in the lobby, and tour/ticket assistance.